Z had a cold which meant she needed to drink lots of fluids which meant we went through lots of sippy cups. I dreaded washing them as there were so many. Right before I proceeded to wash them, I couldn’t help admiring these colorful cups! 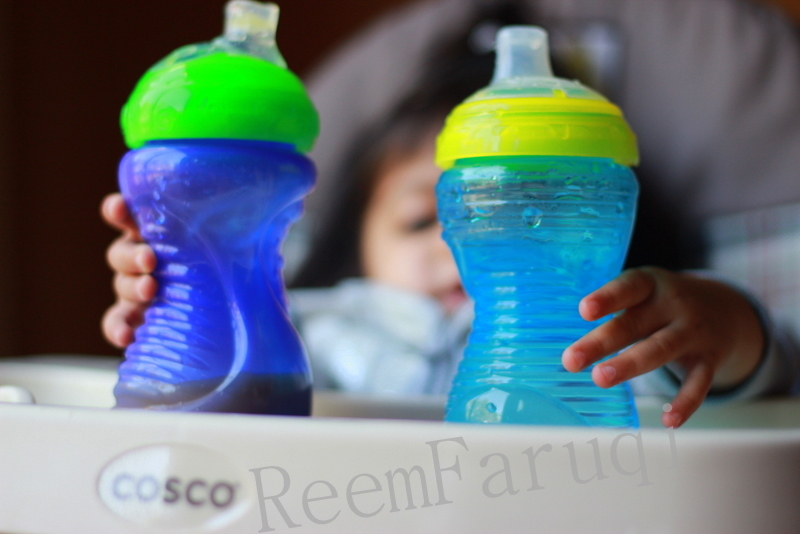 Who would’ve thought that sippy cups would make such beautiful photos? lovely! Thanks :). Chores can be colorful!